Feist is a bay black dam out of our black girl Ella and a black stud McGuire. She won colour champion and placed in all the shows we took her to. We bred her to Grayson Sky and she gave us a grey girl so now we know she has the ability to throw grey. 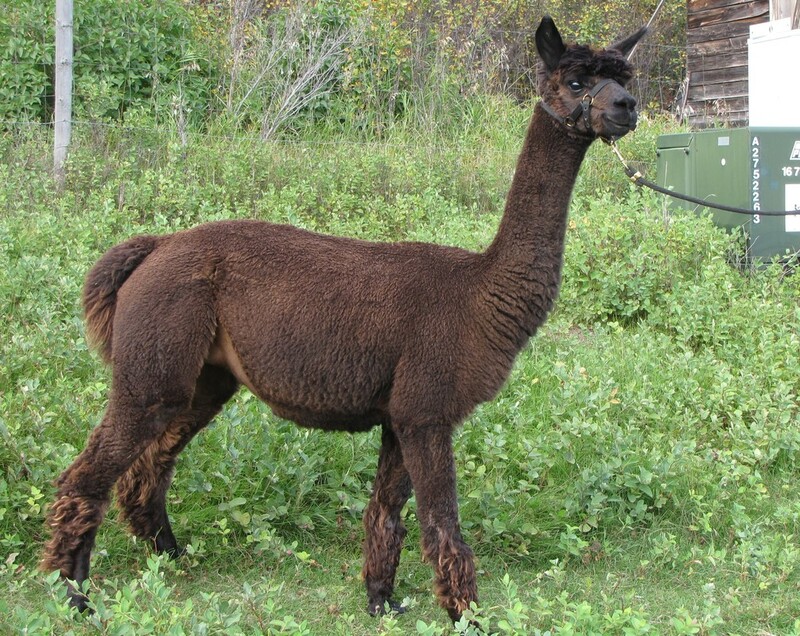 Fiest was bred to Arriba Wasabi, a grey son of Grayson Sky and produced a black female for us. We can't wait to see how she matures. 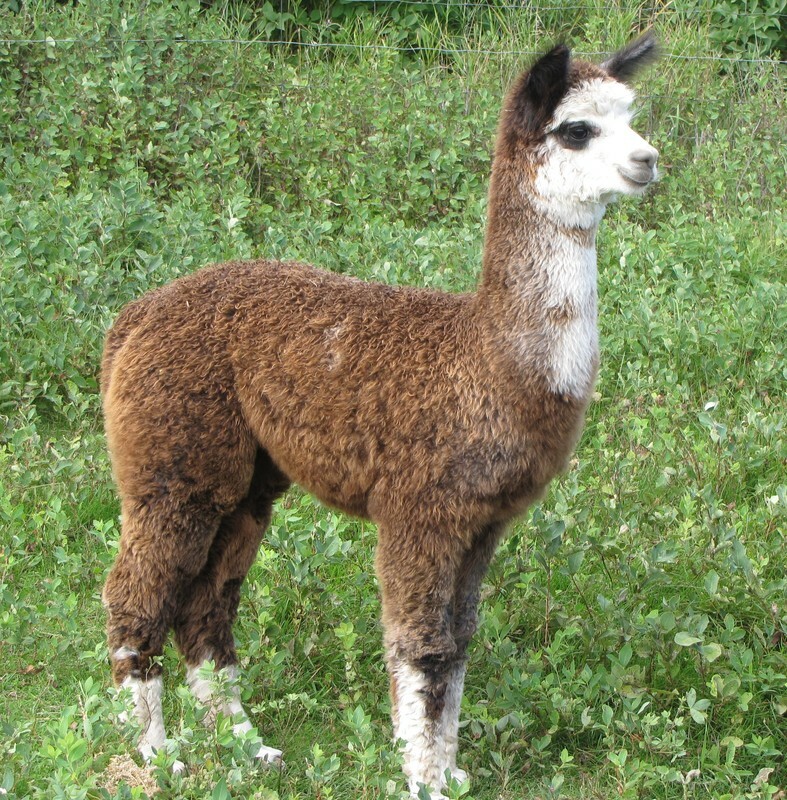 Fiest is bred to TnC Tiger Park's BB's Grand Finale for a 2019 cria. This is his debut so we are excited to see what this pair will produce.